Kids want something tasty. Parents want them to want something nutritious instead. In any case, both agree that they want it done in no time. It can be a tricky proposition to get all three needs right, and almost impossible to do it consistently. Heinz has always been the go-to option in situations like these, with tastes that children enjoy and parents feel great about serving. But Heinz wanted to be more than the last-minute helper. They wanted to become an everyday hero, and to hero all the delicious products that they offered families. 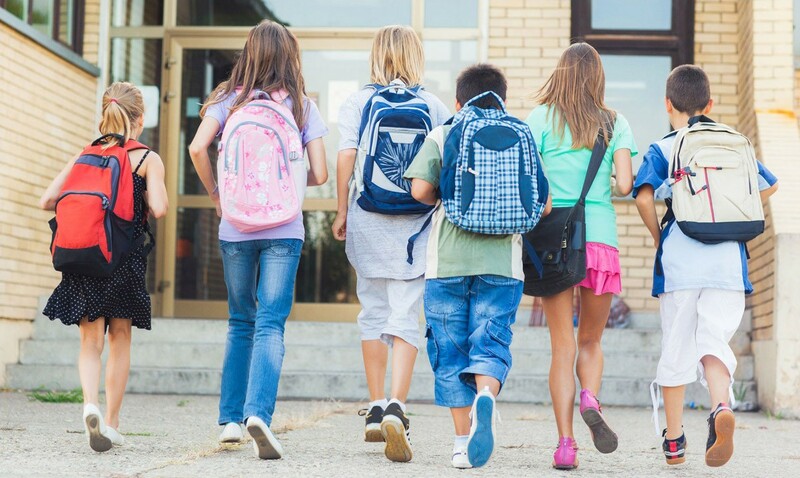 "After school meals – they are some of the most chaotic times for parents." And being a five-day-a-week occurrence, it also happens to be an occasion that invites the forming of habits. Once something works well, why change it? This would therefore mean an opportunity to not only get parents to purchase Heinz products once, but to turn them into regular buyers. Now we just needed the right shopper proposition. Luckily, Heinz already had the right pieces in place. They were already perceived as the market leader in convenient food, and had the messaging to support it with "it has to be Heinz." All we had to do was put it together in this context. "To make after school tea time great, it had to be Heinz." As with previous campaigns, we decided to make the products the heroes of the occasion – in this case, quite literally. By calling them “After School Heroes”, we would both appeal to kids’ sense of fun, and to their role in the parents’ lives. What’s more, it let us showcase each member of Team Tea-time. In addition to developing the insight into an extensive shopper strategy and recommending activation, we also worked on the final creative executions. It was a very fun and colourful experience, but one that required striking a balance between what appealed to the consumers (kids) and what appealed to the buyers (parents). 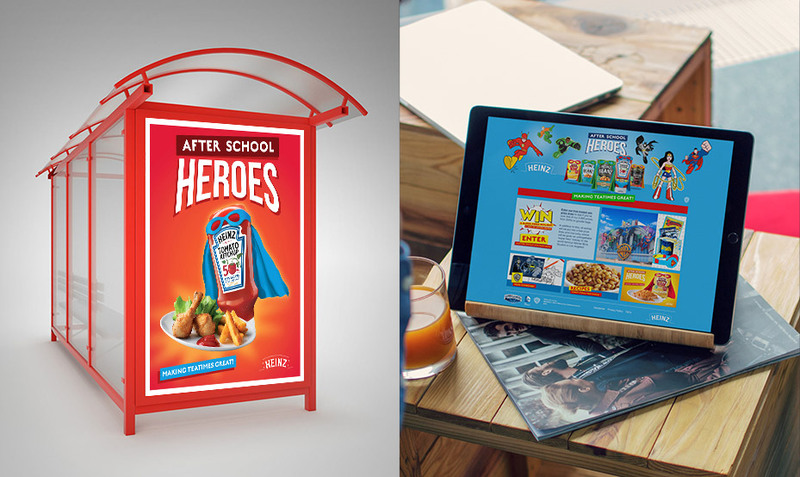 This is the short story of how “After School Heroes” came to life. We chose to go with a colourful, comic-style approach. 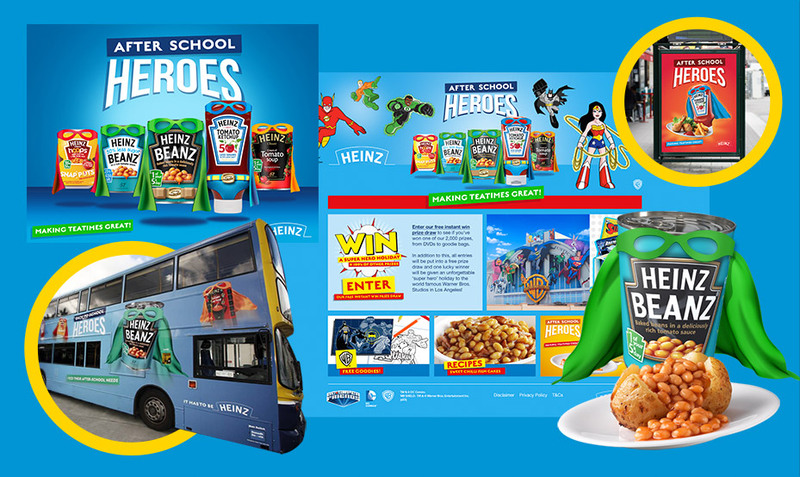 Not only would this appeal to children, but it would also emphasise Heinz’s role as a true hero in the after school meal time occasion. 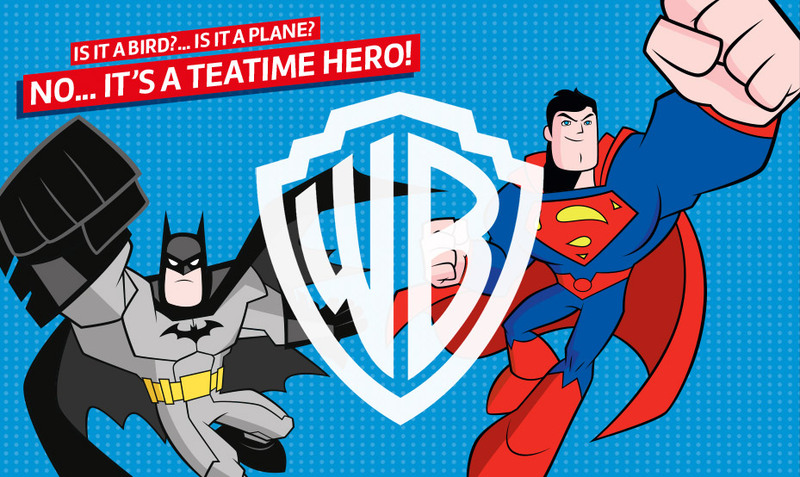 Partnering up with WB let us make use of actual superheroes from the DC comics universe. This also extended to a competition that offered the chance to win a superhero holiday and other great prizes with their purchase of promotional Heinz products. 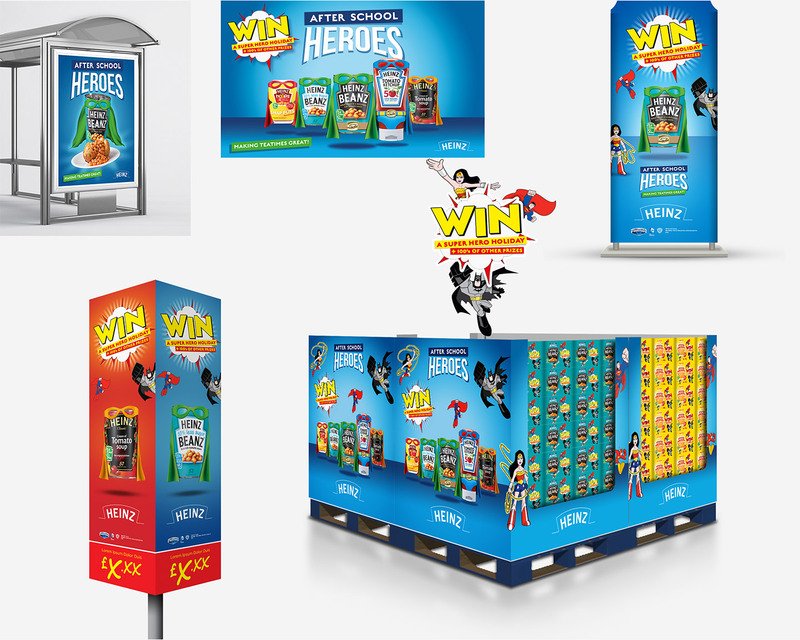 In addition to large format, high visibility point of sale activations, we heroed the campaign by putting it in places where it would be seen by parents on their daily drive. The competition website, likewise, continued the fun branding of the in-store executions. The promotional packs proved to be a big hit among the target audience. According to our projections, the campaign hit almost double the play rate over industry standard. Find out what else we've worked on for Heinz including Weight Watchers Shopper Strategy and Social Media Strategy.